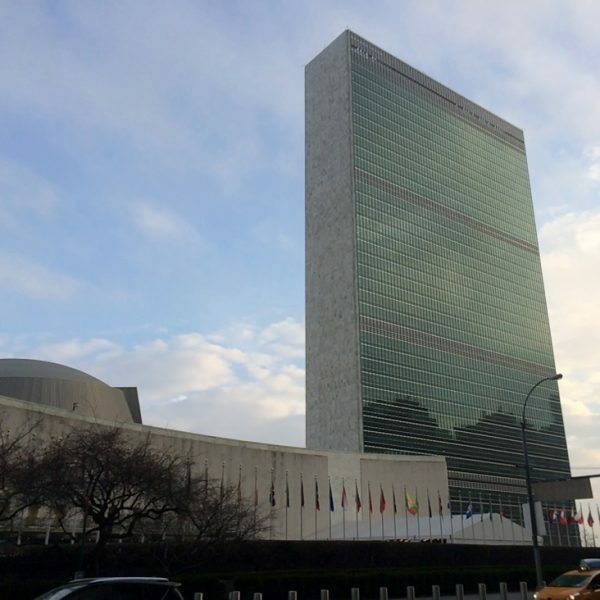 The World Summit on the Information Society (WSIS) was the first major UN-sponsored event to discuss the implications of the emerging information society. In 1998, the International Telecommunications Union (ITU) passed a resolution calling on the UN to convene a summit of world leaders to develop the emerging information society and utilize Information and Communications Technologies (ICTs) to bridge the global development divide. WSIS was held in two phases, in Geneva (2002) and Tunis (2005), with preparatory processes preceding both phases. WSIS developed a set of 11 goals, or “Action Lines”, to achieve the overall aim of building an inclusive Information Society. 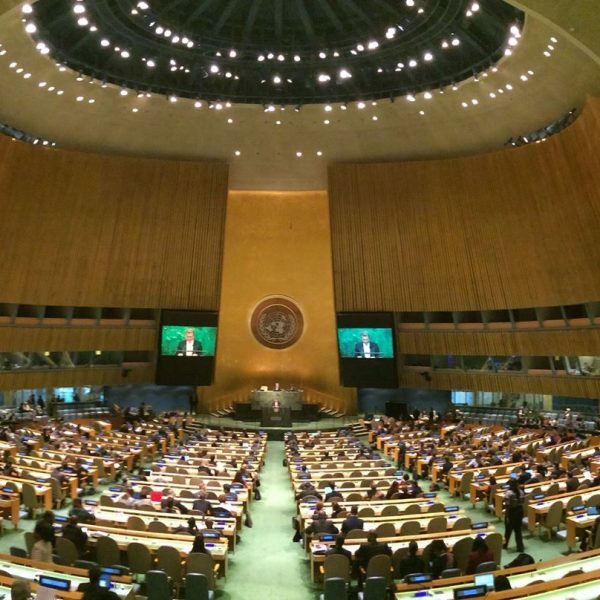 In December 2015, the United Nations General Assembly will review whether sufficient progress has been made to achieving the WSIS goals over the past 10 years and will consider the future of the WSIS process beyond 2015. In 2005, through the Tunis Agenda on the Information Society, UN Member States requested that the United Nations General Assembly (UNGA) make an overall review of the implementation of WSIS outcomes in 2015. As part of the request, the Tunis Agenda explicitly noted that the WSIS Action Plan was intended to initiate follow-on activities in support of the MDGs (paragraph 11). 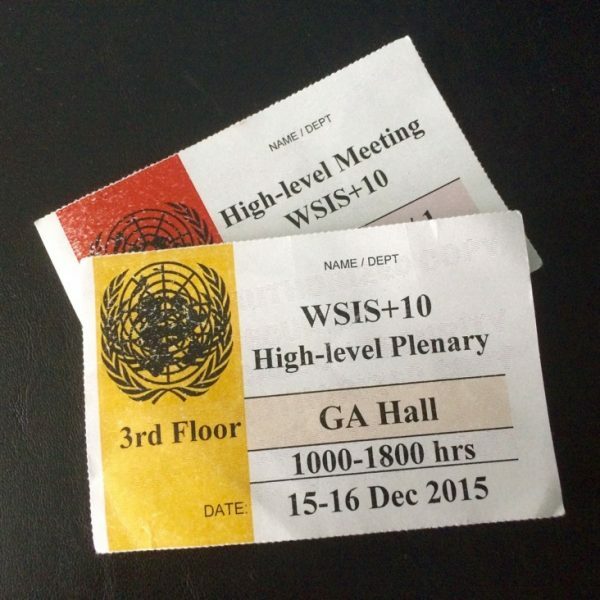 As a result, a WSIS+10 Review High Level Meeting will be held during the UNGA’s session in December 2015. The goal will be to review the progress made in the implementation of the WSIS outcomes and provide a vision on what a post-2015 WSIS agenda may look like. Internet governance: Overall a discussion on the benefits and challenges of the multistakeholder approach in implementing the WSIS Action Lines is expected. In this context, the renewal of the mandate of the IGF will be discussed. Its ability to produce useful policy outputs in November, such as best practices, will impact these discussions. The notion of “enhanced cooperation” (paragraph 69, Tunis Agenda) will also be addressed. At the heart of the issue are very different views on whether “enhanced cooperation” is specifically about enhancing the role of governments in Internet governance, or whether it is about enhancing cooperation between all stakeholders, including governments. The role of ICTs in development: This year’s final WSIS+10 review takes place shortly after the United Nations Summit in New York on 25-27 September 2015 that will set out a Post-2015 Development Agenda. Many stakeholders are looking forward to more recognition of the benefits that ICTs can play in development in the Sustainable Development Goals (SDGs) adopted at the Summit. 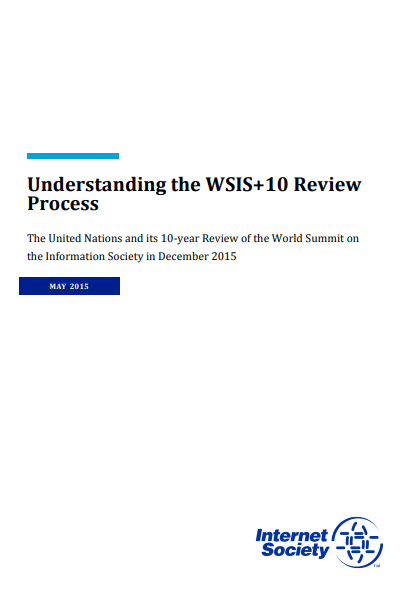 In terms of the WSIS+10 Review itself, many stakeholders are hoping that it can address some of the perceived failures to fully achieve development-related WSIS goals over the past decade. Privacy, Security and Human Rights: In the past years, the conversations about the Internet have gravitated around issues of trust. 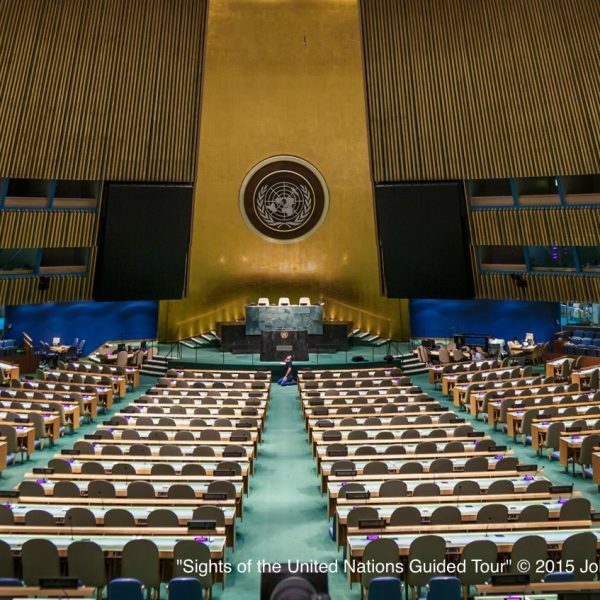 In the aftermath of disclosures on pervasive surveillance, the UN General Assembly adopted resolutions in 2013 and 2014 on the right to privacy in the digital age, which have been carried further at the U.N. Human Rights Council. This sent a clear message to the international community that the right to privacy applies online as well as offline. Negotiations around references to human rights (including also freedom of expression) and their application in the online environment have been very present in the WSIS+10 preparatory process and are likely to stay on the agenda until December. 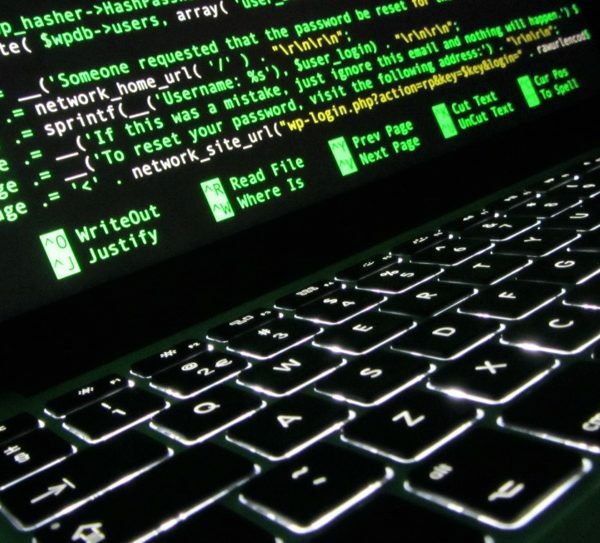 More recently, the Global Conference on CyberSpace in the Hague re-emphasized the recognition that governments cannot alone address the security issue, and that inclusion of all sectors in a collaborative spirit is essential. It remains to be seen if this approach will be reflected in the outcomes of the WSIS+10 review in December. All three processes have been open to contributions from all stakeholders in the WSIS process. Collectively, these preparatory activities in the lead-up to the final UNGA WSIS+10 review are known as the “WSIS+10 process”. The President of the UNGA will appoint, in June 2015, two co-facilitators that will organize the modalities of the preparatory process. Consultations with all relevant stakeholders of the WSIS will be organized. Inputs from these consultations will be fed into the intergovernmental negotiation process. Ultimately, the outcome document will be adopted at the High Level Meeting, in an intergovernmental fashion. ITU WSIS Forum: The WSIS Forum 2015, to be held 25-29 May 2015, is to discuss possible linkages between WSIS Action Lines and UN Sustainable Development Goals as a vision for WSIS beyond 2015. 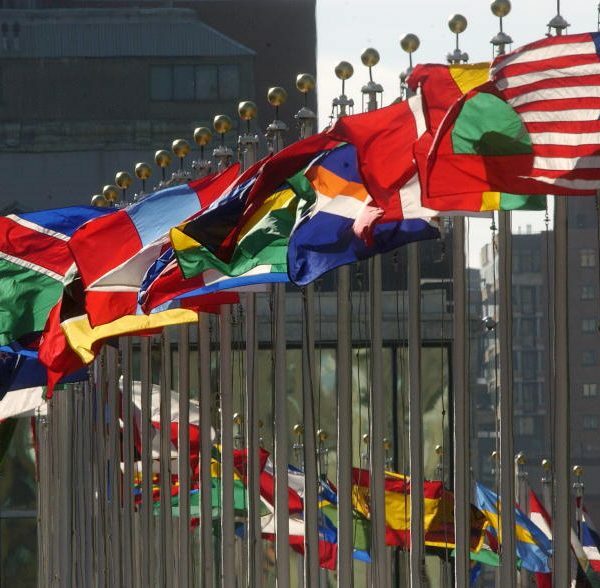 IGF 2015, 10-13 November 2015, Brazil: The tenth edition of the IGF may hold multistakeholder discussions on the WSIS+10 review and potentially some form of output to be forwarded to the UNGA preparatory process. Information on other Internet governance discussions of relevance: There are many more forums where Internet governance is being discussed in 2015 than could have been imagined in 2002, before the start of the WSIS process. The Internet Society maintains a timeline of Internet governance events on its web site. Several civil society organizations also have joined to publish a useful calendar of Internet governance related events in the WSIS process. 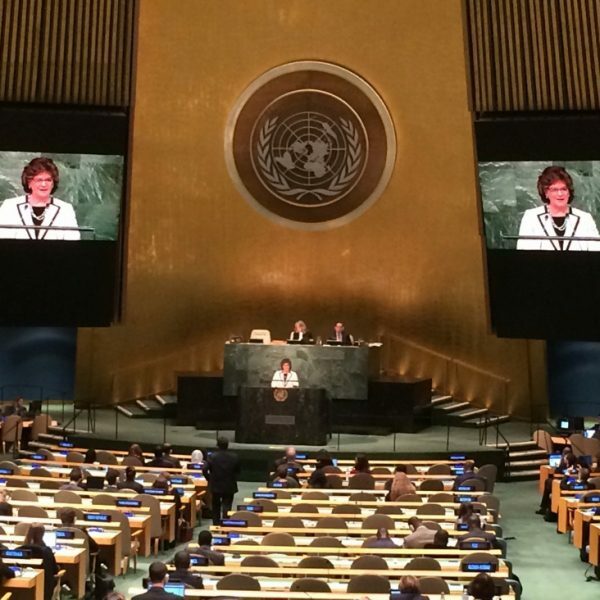 Where is WSIS heading post-2015?